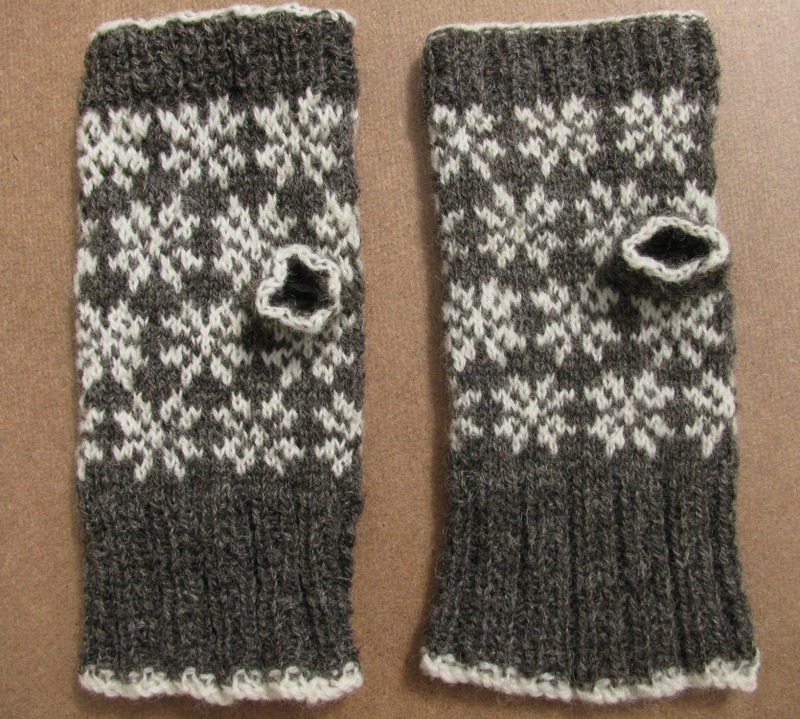 How are you getting on with your Snawpaws mitts? You can read more about out knit along here using Kate Davies' Snawpaws. (Fiona) After you've finished them the pattern recommends blocking. I soaked them in some Eucalan then gently squeezed out excess water in a towel. Kate recommends using a hand blocker. I don't have a hand blocker, so I simply laid them flat. Smoothing out the fabric. And blocking really does make a difference! The snowflakes look smoother and the fabric has bloomed and looks and feels softer. So, don't skip this step... blocking is not just for lace!